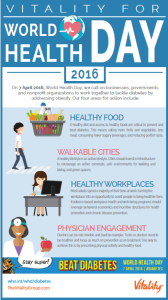 April 7 marks the World Health Organizations (WHO) World Health Day. This years theme  Beat Diabetes  comes at a critical time when 415 million people are affected by diabetes worldwide. 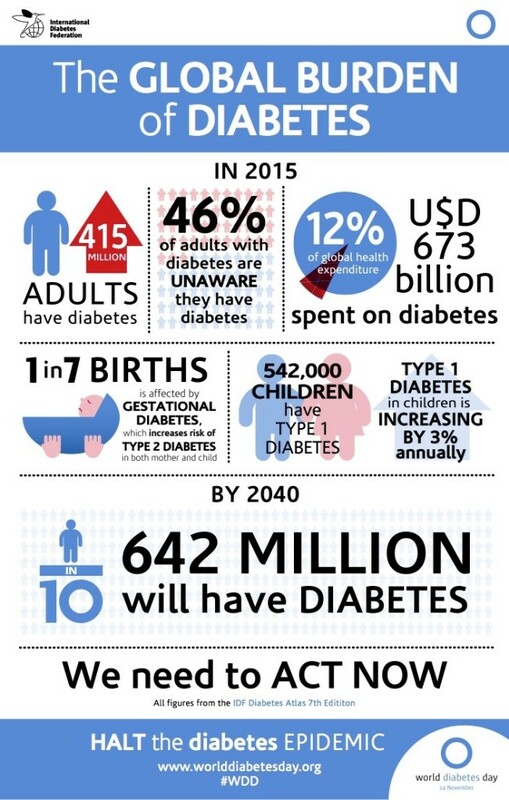 The campaign aims to curb the proliferation of Type 2 diabetes cases, which are expected to double by 2030, by scaling up prevention efforts, strengthening health care systems, and enhancing surveillance. As a result, the WHO is in the process of developing the first ever global report on diabetes. Reaching the WHOs goal to control the spread of diabetes, particularly in low- and middle-income countries, will require that organizations access the most influential resources to improve health behaviors in communities across the world. When it comes to diabetes, a disease that is highly correlated with modifiable risk factors like diet and exercise and relies on strict adherence and maintenance routines, recognizing the importance of women as health leaders and decision makers can mean the difference between beating diabetes and not.